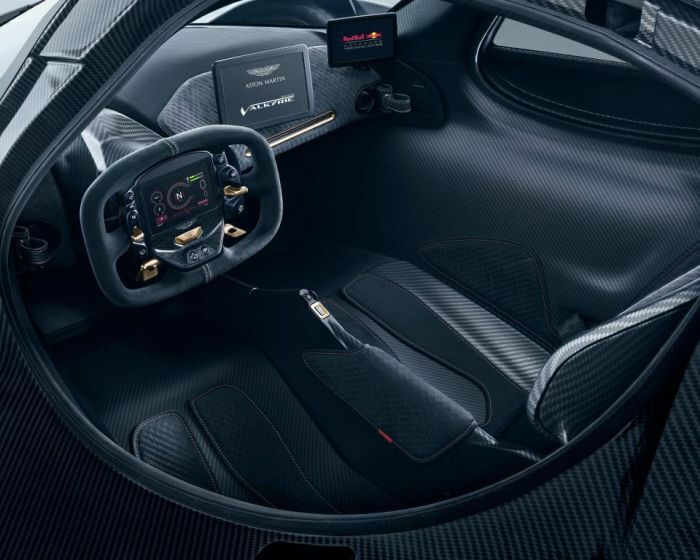 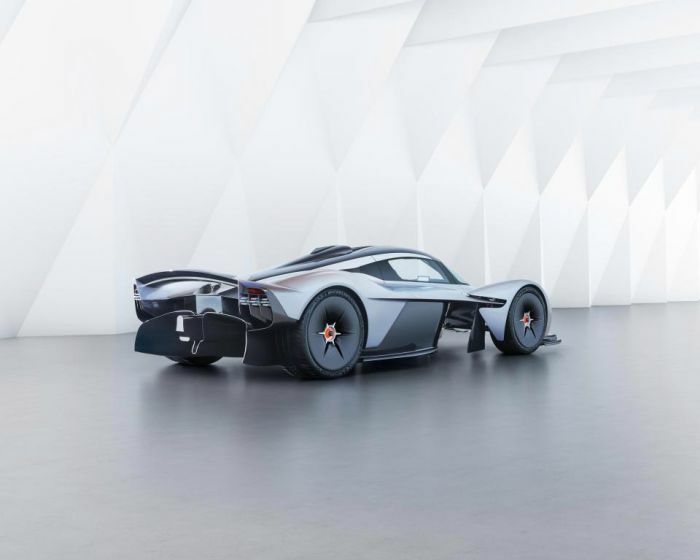 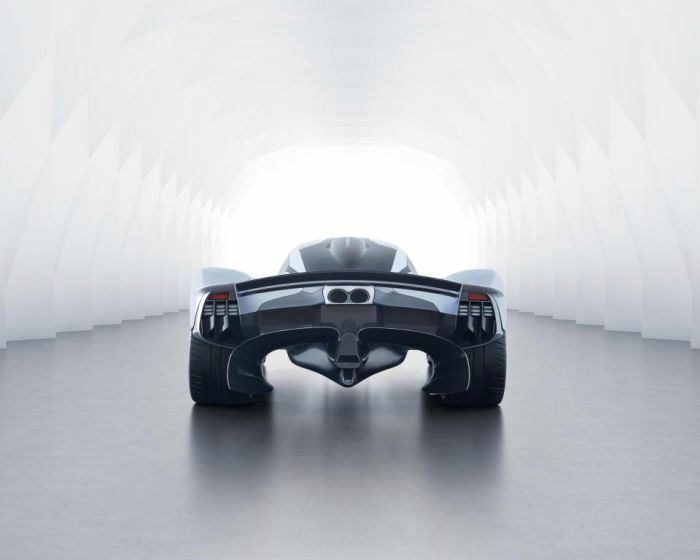 The Aston Martin Valkyrie hypercar is designed by F1 legend Adrian Newey and comes complete with a 6.5-litre V12. 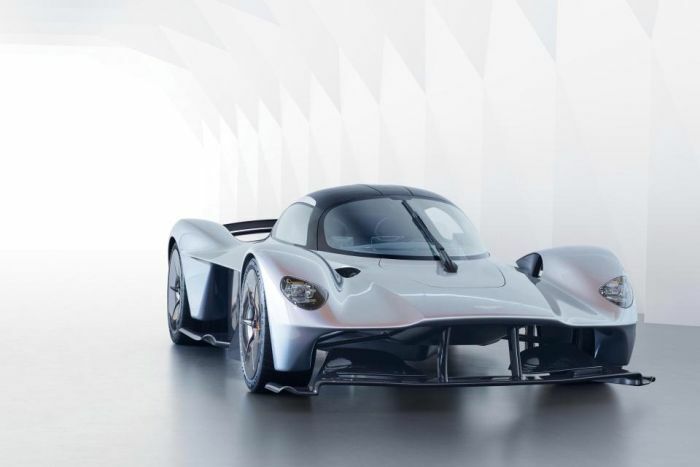 It will be the fastest Aston Martin ever and it will launch in 2019. 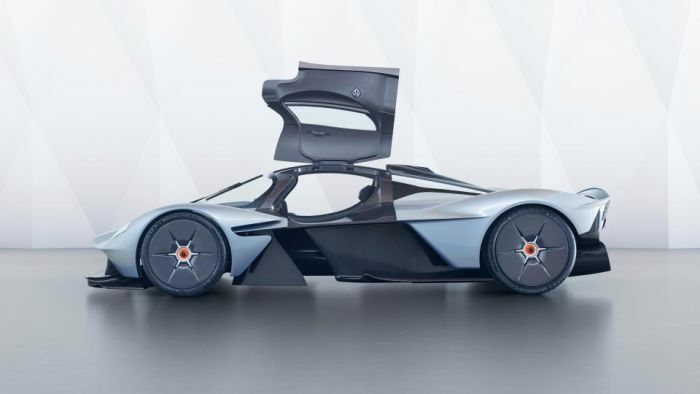 It's amazing what $3 million will buy these days.